fresh&co isn’t just a delicious, fast-casual, vegetarian/vegan friendly and gluten-free restaurant. We’re a family-founded company who believe in a better food future, based on local and organic farming. We believe in supporting local suppliers at our franchises, cooking vegan and vegetarian options from scratch, and eating seasonal ingredients that are so fresh you actually can taste the difference. We believe in the power of community, in making our customers feel at home, and in ensuring that our franchisees and staff absolutely love what they do. We want our cooking to bring people together and our brand to stand for a company that’s dedicated to making nutritious, vegetarian/vegan friendly, gluten-free, and flavorful food accessible to all. As Chief Executive Officer and Founder of ST Management, Steve is the brains behind several brands under the umbrella, including Café Metro, Café Metro Catering & Events, Flavors and fresh&co. Steve started the company in 1981 with one Café Metro location and now operates over 30 restaurants, with more on the way. George has a degree in hospitality and has been working in the restaurant industry since he was a teenager, learning what it takes to lead a successful restaurant brand. George believes in using only the freshest of ingredients to make healthy, sustainable food more accessible and affordable to all consumers. He brings a modern perspective to the fresh&co philosophy, partnering closely with the local community and farmers to create innovative menus that appeal to all dietary preferences such as vegetarian, vegan, and gluten-free. 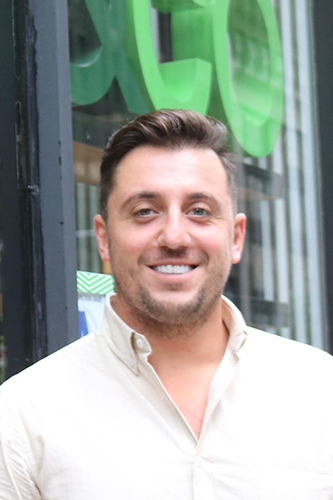 George has grown the fresh&co brand from 1 location to 18 in NYC over the last 8 years and plans to expand across the country in the future. 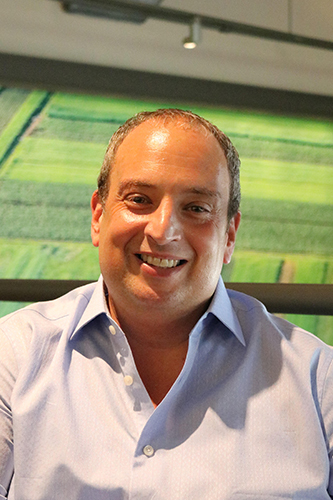 Alex Perez joined ST Management as the Chief Operating Officer of fresh&co in 2013. Alex’s leadership and guidance capitalizing on market opportunities, perfecting operating and training systems, and developing growth infrastructure has made fresh&co a leader in the restaurant industry. 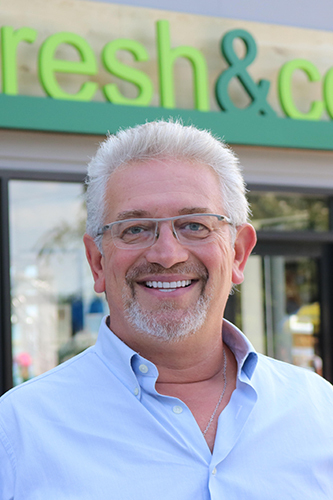 As fresh&co looks to expand nationally, Alex’s extensive experience being both a franchisee and franchisor is extremely valuable. Alex’s experience and vision are vital to the success of fresh&co and has made him an important member of the ST Management executive team.